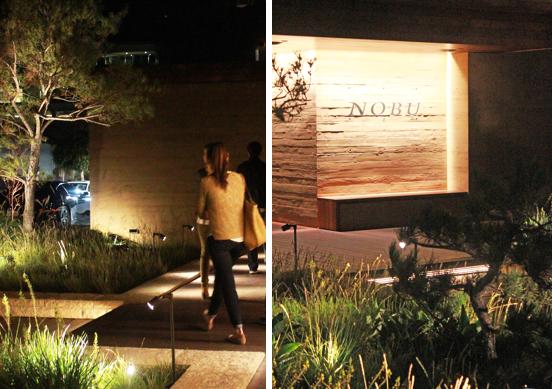 The Resident Tourist: Nobu Malibu . 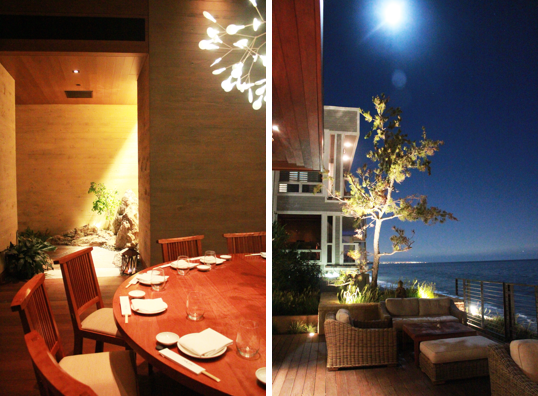 . .
Last night I drove down to Malibu to meet some friends at their new favorite hot spot - Nobu Malibu. 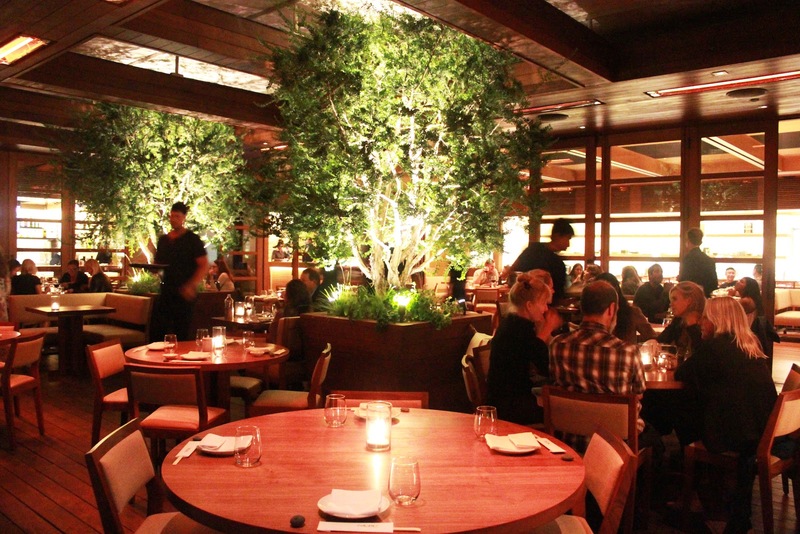 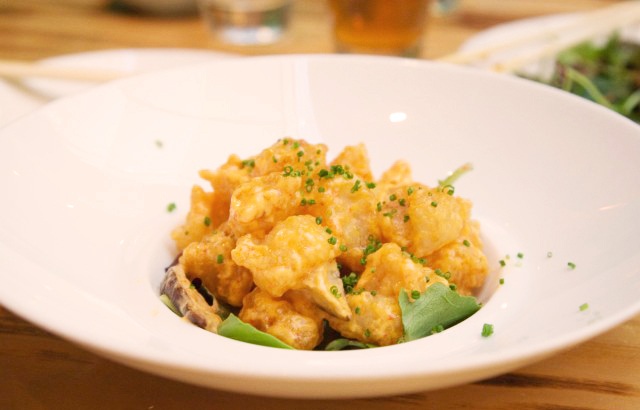 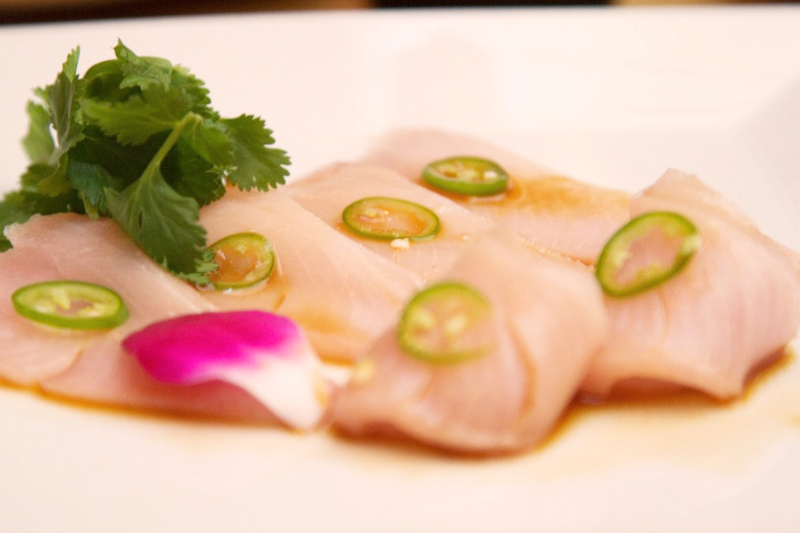 I've been to a few Nobu restaurants around the world, including both in New York, so I'm already a huge fan. 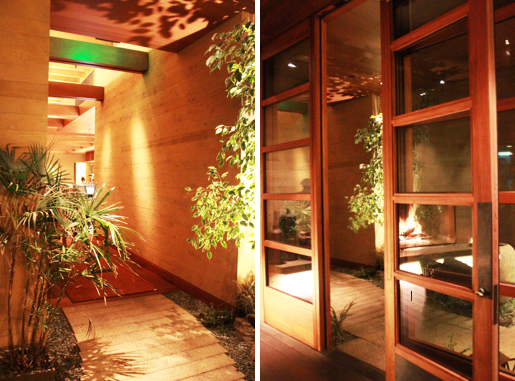 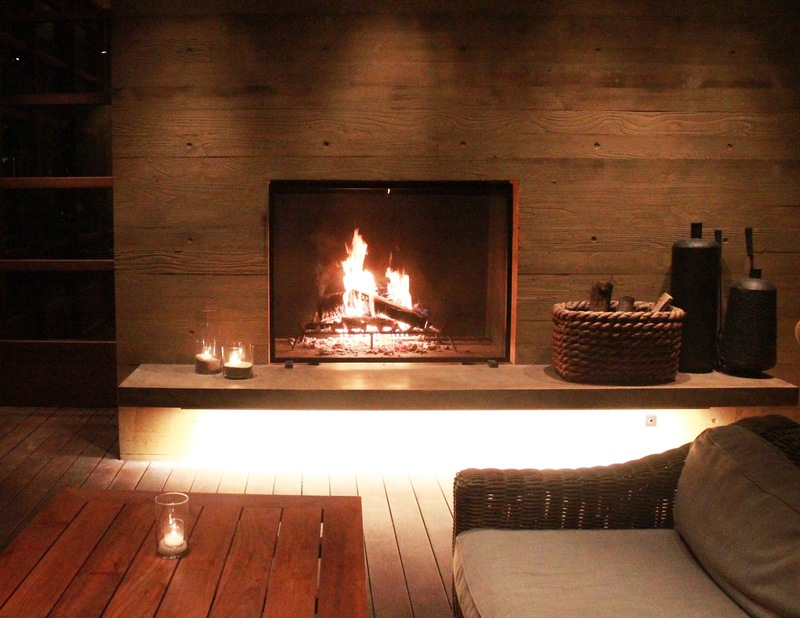 But I'm telling you, the new Nobu in Malibu blows them all out of the water - literally. All in all it was a picture perfect night, albeit a dangerous find. 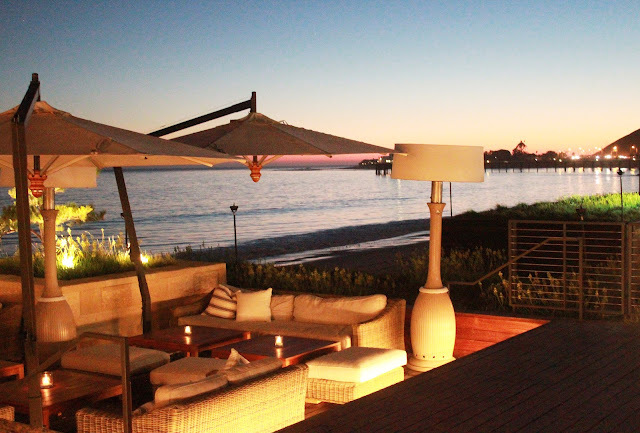 I have a feeling I'll be driving to Malibu for sushi more often than entirely necessary.